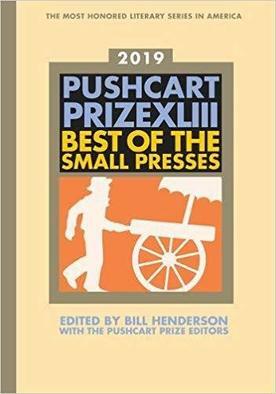 Their works appeared in the Pushcart Prize XLIII anthology. 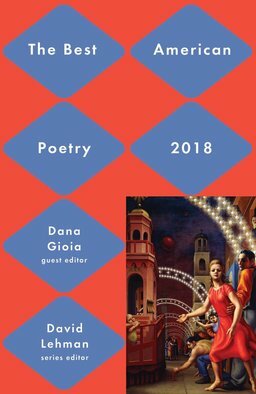 Tony Hoagland’s “Into the Mystery” [August 2017] and Agnieszka Tworek’s “Grief Runs Untamed” [November 2017] were selected for the 2018 Best American Poetry anthology. 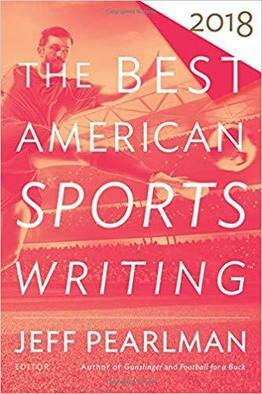 Essays from The Sun by Brian Doyle, Jane Eaton Hamilton, Benjamin Hertwig, Frances Lefkowitz, Colleen Mayo, Eva Saulitis, Corvin Thomas, Debbie Urbanski, Yael van der Wouden, and Saint James Harris Wood were listed as notable or special mentions in the 2018 Best American Science and Nature Writing, Best American Essays, Best American Sports Writing, and Pushcart Prize XLIII anthologies. Congratulations to the authors. If you missed their work in the magazine or want to read it again, just click the links above.